range features an ingenious knock-in, knock-out tooth locking system which eliminates the need to use extra tools to remove the teeth. 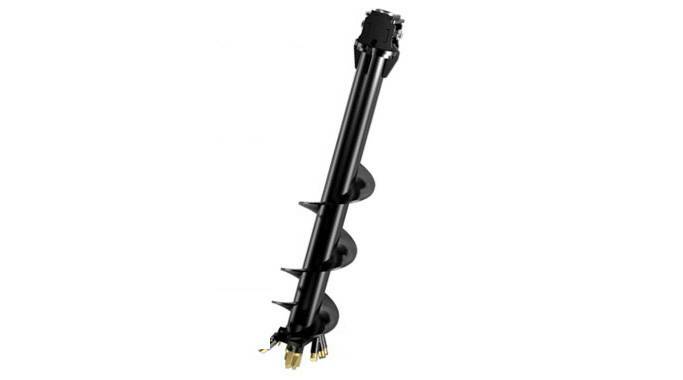 For pricing or more information about the A7 Rock Auger: 5T – 10T (Discontinued Model) fill out the form and we&apos;ll be in touch soon. Alternatively call (08) 9457 1544.